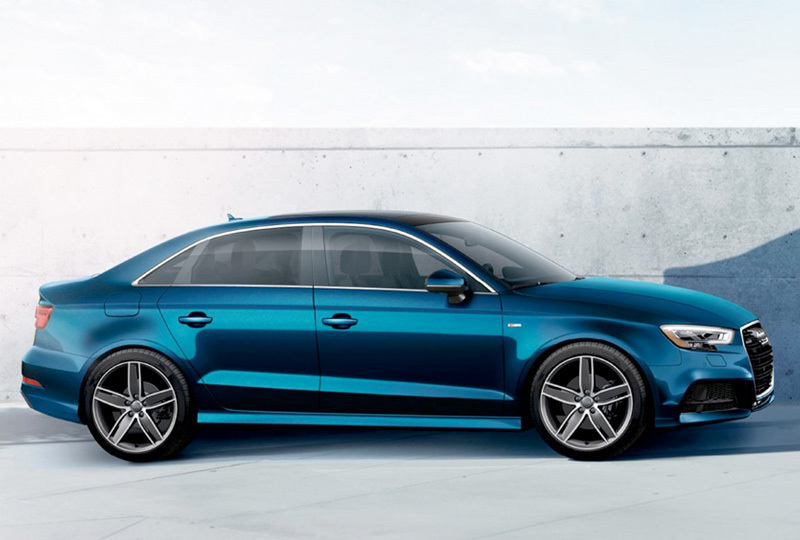 The 2018 Audi A3 Sedan from Audi Morton Grove in Illinois - serving Glenview, Highland Park, Lincoln Park, Deerfield, and Glencoe - is a stylish vehicle for the modern driver. With a confident design, including a standard panoramic sunroof, you'll certainly feel like a VIP. Take a seat inside the cozy, standard leather seats and grasp the multi-function steering wheel. 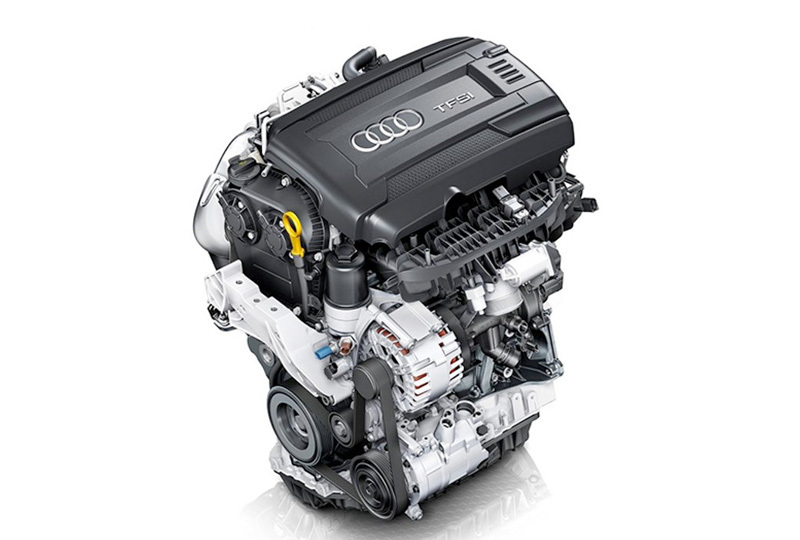 The 2.0L turbocharged TFSI engine revs up 186 horsepower; things are starting to heat up now. You've already packed your bags and made extra room for your gear with the split-folding rear seatbacks. The time for adventure is now. With the available Audi smartphone interface, you're ready for any unexpected calls and ready with the perfect driving playlist. 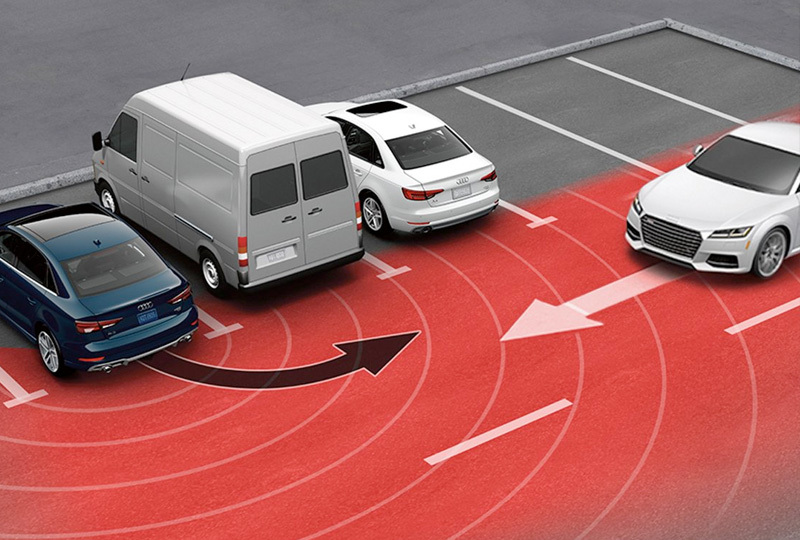 You easily adjust all your settings for Audi Connect with the available MMI Touch dial with handwriting technology. You push down the pedal and head toward your destination while standard Audi Pre-Sense Basic is prepared to tighten seatbelts and close windows in case of an emergency.1 You've picked the best time to buy a 2018 Audi A3 Sedan! Call us today at Audi Morton Grove at 888-634-7790 to schedule a test drive, or visit our showroom located at 7000 Golf Road, Morton Grove, IL 60053. We can't wait to see you ride home in the 2018 Audi A3 Sedan you've always wanted! 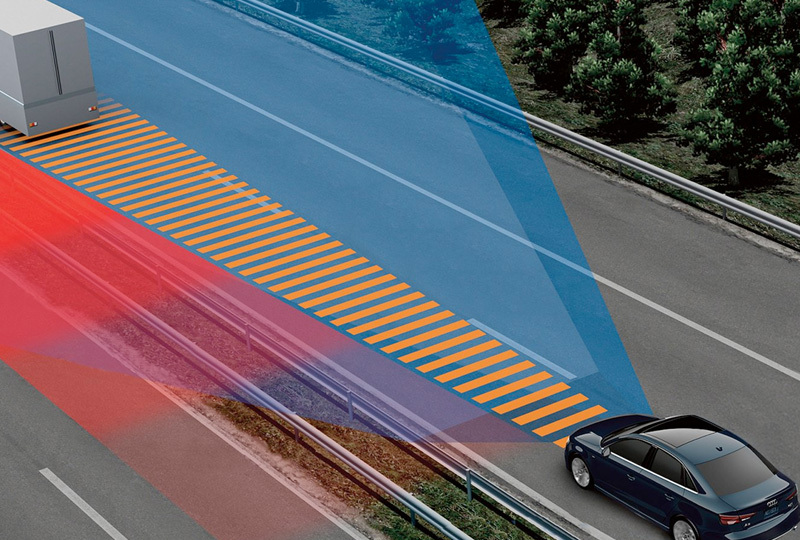 Driver assistance features are not substitutes for attentive driving. See Owner's Manual for further details and important limitations.Driver assistance features are not substitutes for attentive driving. See Owner's Manual for further details and important limitations.Starting MSRP of $31,950 for a Premium 2018 A3 Sedan with automatic transmission. Model shown is a Premium Plus 2018 A3 Sedan 2.0T with automatic transmission and quattro® all-wheel drive shown in Florett Silver metallic with available LED lighting package, Sport package and 19" 5-arm-wing design wheels for an MSRP of $41,325. Prices exclude $975 destination, taxes, title, other options and dealer charges. Dealer sets actual price.Always obey all local speed and traffic laws.26 city/35 highway mpg (2018 2018 A3 Sedan 2.0T with seven-speed S tronic® dual-clutch automatic transmission with front-wheel drive). EPA estimates. Your mileage will vary and depends on several factors including your driving habits and vehicle condition.